Add a touch of magic to your big day, a marriage proposal in the air, flying over your ‘WILL YOU MARRY ME’ message on the ground. 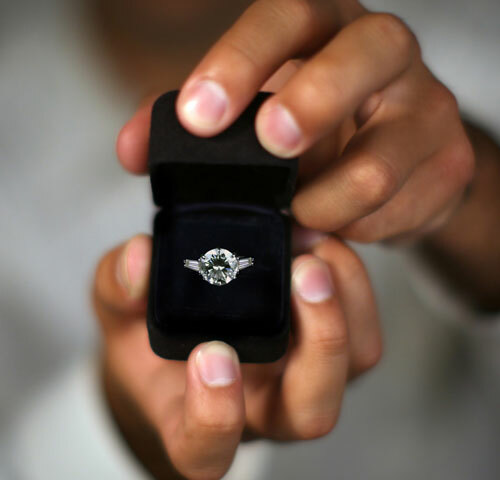 This is the ultimate way to propose to your significant other. Create a lifetime memory with a helicopter engagement sky tour. 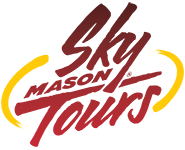 Combine any one of our regular Sky Tours with a marriage proposal banner laid on the ground for a treasured lifetime memory. Using our onboard internal and external video system, we can record your entire flight (available for an additional charge).